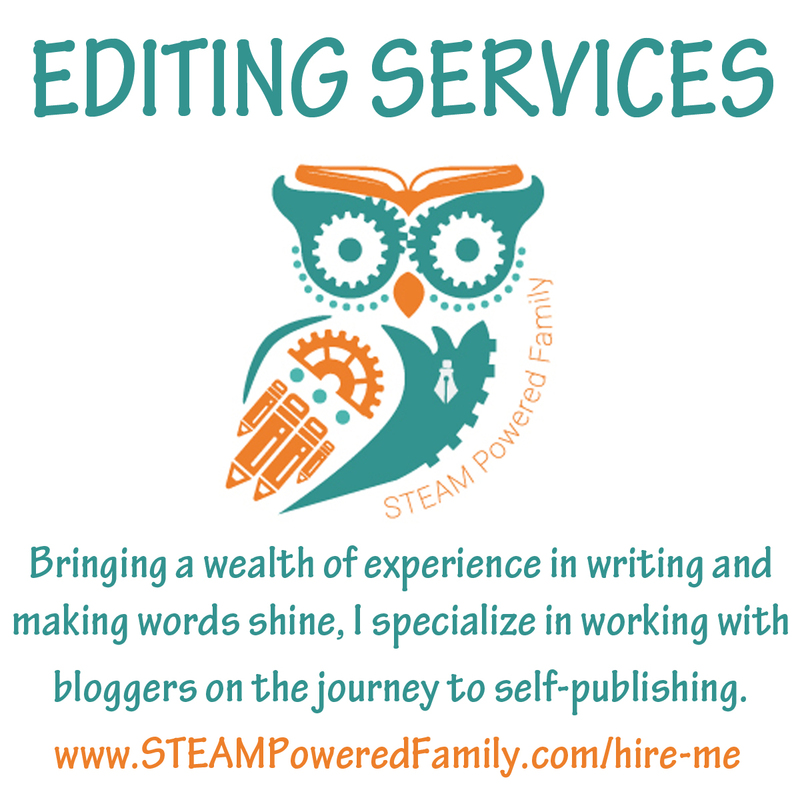 I’m very excited to announce that I am now offering editing services! My love for the written word has followed me throughout my life and I’m very excited to start partnering with authors and aspiring authors to polish their manuscripts to a glittery, fancy, shiny finish! So what qualifies me to work on your project and offer editing services? I’m glad you asked! I bring a wealth of experience to the table when it comes to making your words shine! I’ve been writing and publishing short stories, magazine articles, newspaper articles, novels and corporate communications for over 20 years. For 8 years I worked as a senior communications and public relations advisor with the government. The core function of my job was to take messages from the government and politicians, and make them sound good! Most recently I’ve been working as an author, both self-publishing and traditional publishing in anthologies, in addition to running this blog. I want to bring all of my years of experience to the table so I can help you polish your manuscript until it shines! My specialty is working with bloggers looking to build on their business through self-publishing, but I have experience on many types of projects, both non-fiction and fiction. My rates start at $0.01/word for a line edit which includes using track changes and commentary to highlight grammar and punctuation errors. Sentence structure and flow issues will be noted for your consideration. I will also provide an overall review of the manuscript commenting on the scope, areas requiring greater development, and detail ways you can improve your writings. In addition, once you have reviewed and completed the suggested edits, send it back to me and I’ll do one final proofread for you. I also offer pre-publication proofing at $0.005/word. Send me your final, formatted manuscript, and I will check it for any pesky little spelling errors, formatting errors, layout issues and other concerns before you hit publish. These are a couple of my most popular options, but I am happy to chat about any unique or special projects you are working on. If you have a project that needs an editor, send me a message with the specifics and we can chat more about the details and my availability. Shelley is currently editing my latest ebook and I cannot recommend her services highly enough. Not only is she catching my typos and tense changes, she is making suggestions that will help my points be more easily understood and helping me keep my focus in the writing. It’s been invaluable for this project because it’s one that’s close to my heart and sometimes when something is too close to you personally, you can’t objectively edit it yourself. And don’t forget my book, Blog To Book, to learn everything you need to know about growing your blog business with self-publishing. You could be adding income streams to your business and making more money right now with self-publishing!